Saturday morning. It is one of my favorite days of the week. It is nestled perfectly in between the end of one week and the beginning of another. No rushing for me today - still in my pajama’s and sipping a cup of piping hot coffee. What goes better with a fantastic cup of coffee than a fresh out of the oven handmade muffin? Quick frankly, I can’t think of anything right now. 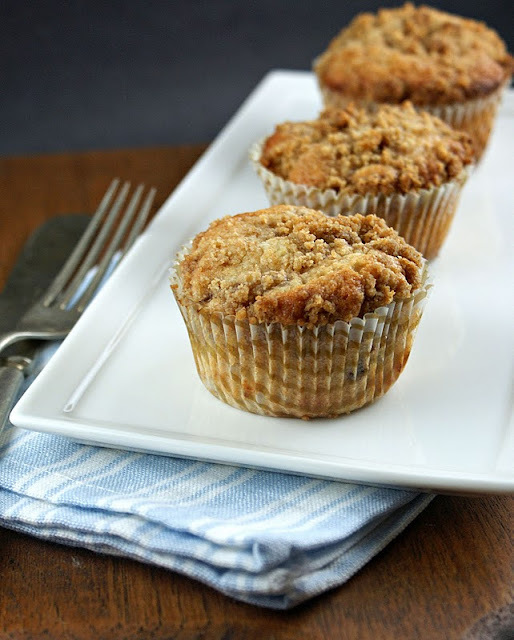 My obsession with figs continues with these beautiful Fig Muffins with Crumb Topping. I am getting nervous that the fig season is almost over and yet I have so many more wonderful things I want to make with these fruit jewels. My signature jam is the balsamic fig jam and I have had multiple requests from good friends to learn to make this. Note to self – set up jam making day. Next I want to make Fig, Proscuitto and Gorgonzola Pizza. Another note to self – make this tonight for hubby along with a special bottle of wine. 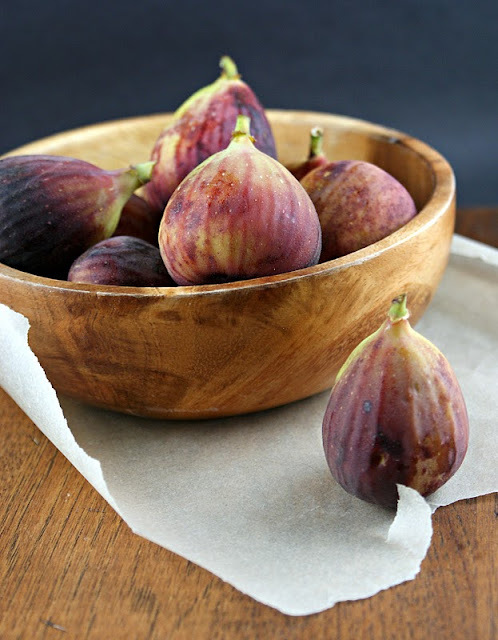 Any ideas on what other goodies I should make with figs? Love to hear them. I hope that all of you have a fantastic weekend. Add all of the ingredients to a bowl. With your fingers, break up the butter and work together until all ingredients incorporate together. Whisk together flour, baking powder, orange peel and salt in a bowl. Whisk together figs, butter, sugar, egg, and vanilla in a large bowl until combined well, then fold in flour mixture until flour is just moistened. I used an ice cream scooper to divide batter among lined muffin cups. Use about a tablespoon of the crumb topping on each muffin. Bake until muffins are puffed and golden, about 25 minutes. Transfer muffins to a rack and cool slightly. I would love to see your fig and balsamic jam recipe posted someday! Is it something that you will can for longer storage? These look great! Mm, nothing is better than a warm muffin in the morning :) Awesome recipe, thanks for sharing! I relish lazy pajama mornings, too Lisa! 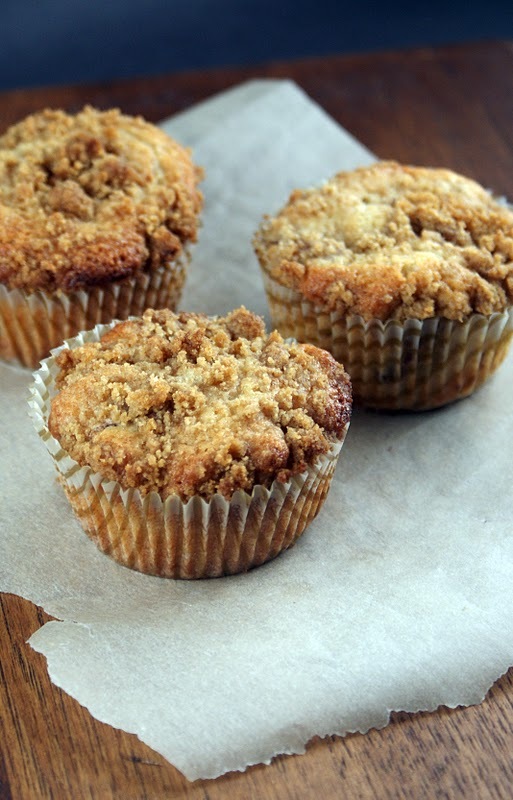 And with these muffins, I would linger longer for sure. 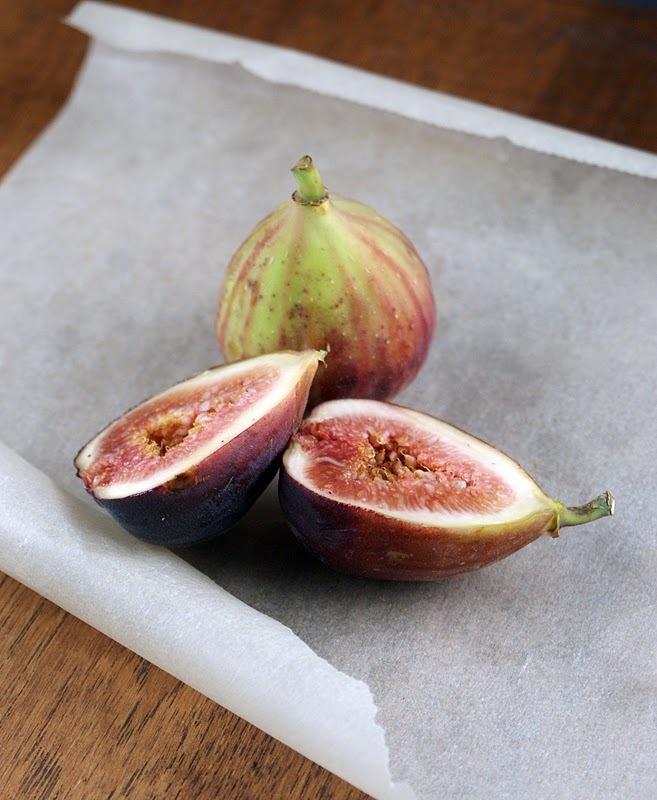 You know how much I love figs, I can't wait to bake these. 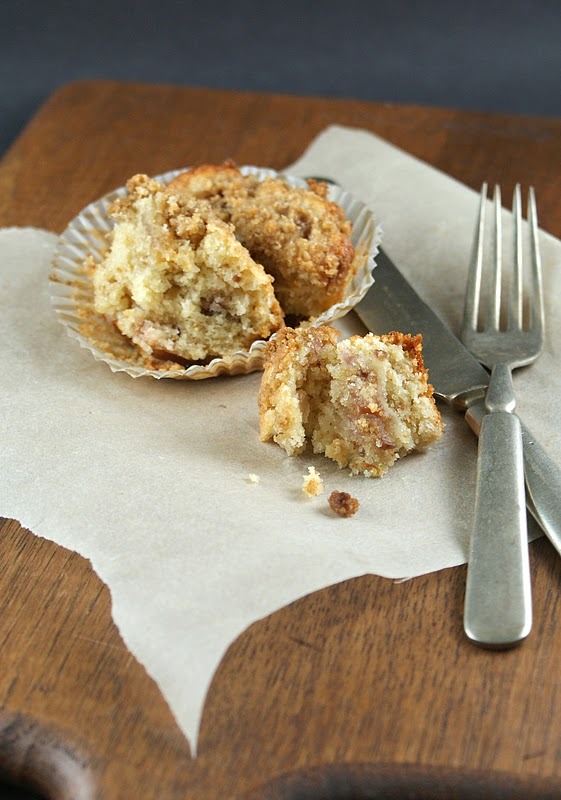 Never had fig muffins before... sounds lovely! oooh I looove figs too! I have a carton of figs in my fridge that are just waiting to be used in this recipe. I have been getting nervous that they'll go bad before I use them. I just made a fig, goat cheese and balsamic grilled flatbread pizza with bacon and it was spectacular! But that sounds similar to what you are going to make anyway :). I wish I had access to fresh figs. Our markets have them at times but they are always over-ripe or too expensive. These look so good. I made muffins on Sunday morning - French Breakfast Puffs from Pioneer Woman. They were excellent. So good with that cup of coffee. I also want to make that pizza with the figs and prosciutto. I saw that on Pioneer Woman's show the other week. You are making me so hungry with those pics of the muffins.